It can be unnerving to close on a home only to find out that there were undisclosed issues with the property that now fall under your responsibility. 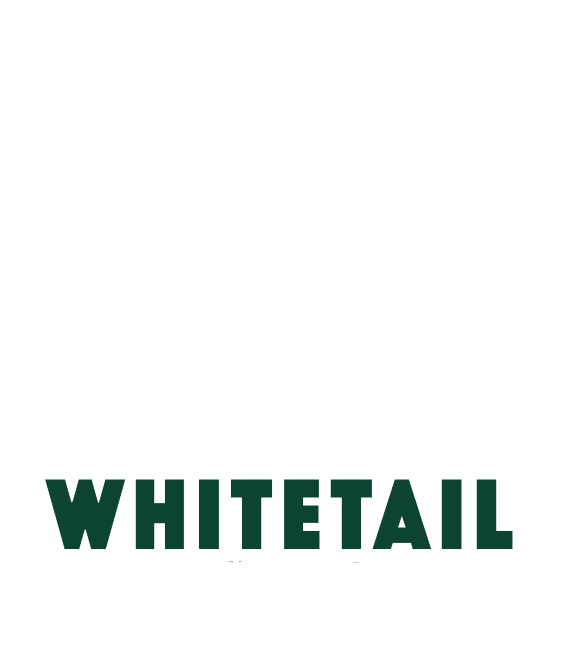 At Whitetail Home Inspections, we’re vigilant about protecting home buyers from the unwelcome surprises that can sometimes spoil an otherwise sound investment. 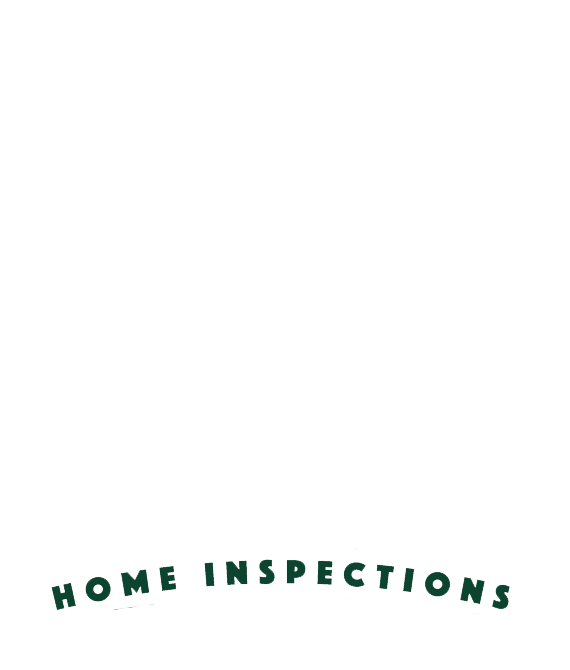 Our comprehensive home inspections are designed to detect any issues that detract from the overall condition of a property—keeping you informed so that you can invest safely and confidently. Personal availability can be difficult to come by for individuals whose daily schedules have them constantly on the move. 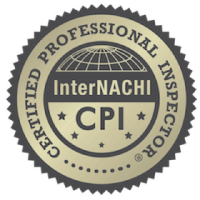 We strive to work with our clients as much as possible, offering inspection appointments 7 days a week—including evenings! 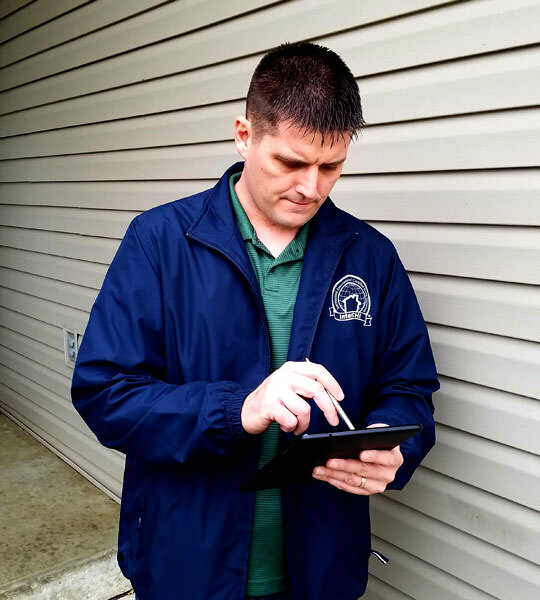 If you need to expedite a home inspection for any reason, we can typically arrange for an appointment to take place within 72 hours of your request. A convenient PDF copy of your inspection report will be delivered by email within 24 hours of your completed home inspection. Our easy-to-read reports feature detailed summaries of each inspected item and precise explanations of any defects, including pertinent photographs wherever necessary. We encourage you to call us with any questions after you’ve studied your report, even if it’s weeks or months after the inspection! 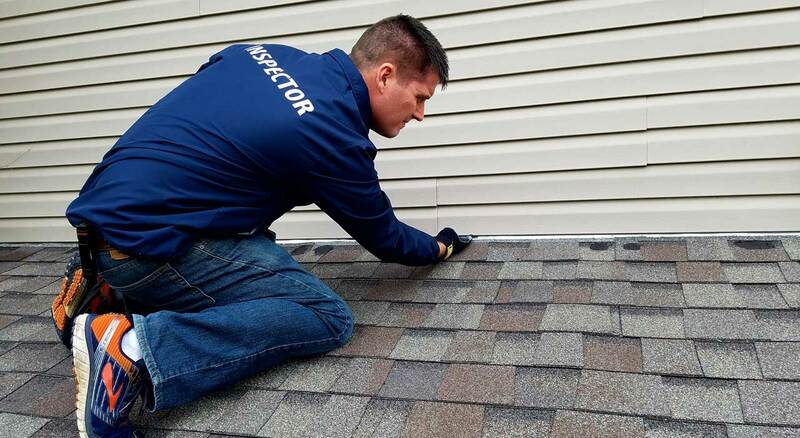 We offer professional home inspection services to Eastern Iowa, including Waterloo, Cedar Falls, Waverly, Independence, and the entire Cedar Valley. 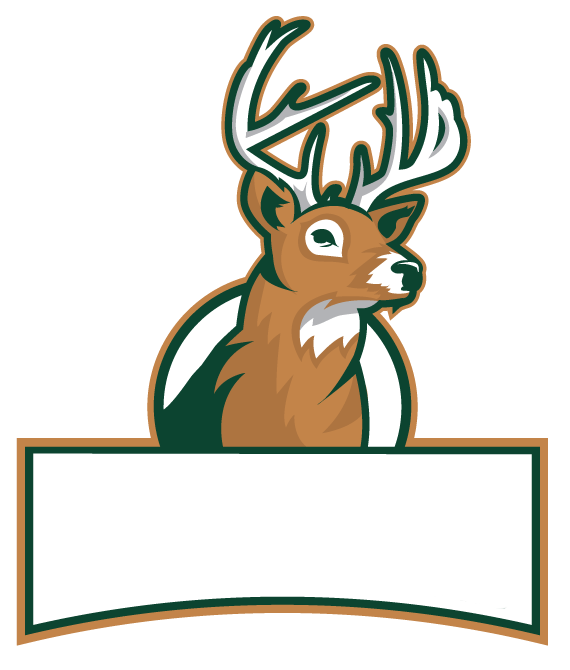 Whitetail Home Inspections offers investigative property evaluations that promote awareness and a more complete understanding of a home—ensuring that you have the knowledge to make a great decision for your family’s future.